Information has become the central theme for organizations this millennium. This all powerful component drives operational strategies, creates business opportunities and empowers organizations from within. But unfortunately, not all businesses can boast about taming the data beast. 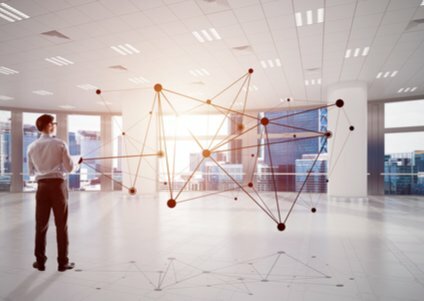 Integrating the available data with intelligent systems to fit into an organization’s business agenda requires much more processing than simple data consolidation. Enterprises, as they grow, should have a capable, agile integration model that can bring the best out of incoming data and existing systems to create synergy in their operations. AURAS (Aspire Unified Reference Architecture Solution) is an integration accelerator that consists of various architectures and best practices to help companies solve complex integration challenges. AURAS includes pre-built integration processes, API, exception handling, auditing, operational dashboard that reduce time to market by 50%.